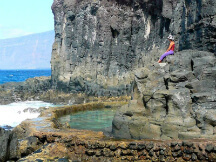 Different themed hiking trails await you so that you can explore El Hierro in a special way. Don't miss them! 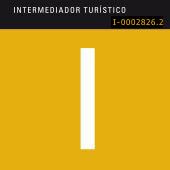 Travel comfortably through El Hierro and discover the landscape, culture and history of the smallest and less charted island of the archipelago. Join us!